The global leader in research and development of virosome based vaccines. With more than 30 years of experience in the field of virosome vaccines, Mymetics has gained a unique R&D expertise, specialist know-how and intellectual property rights directly related to virosome based vaccines, making it the global leader in this field. Our team consist of the original inventors of the virosome technology, a platform that can be adapted to many vaccines and immunotherapies. Virosomes are enveloped virus like particles. They are lipid-based carriers (envelopes) containing the functional fusion viral proteins and natural membrane proteins of the natural virus. These lipid-based viral envelopes can be combined with additional rationally designed antigens and adjuvants for each specifics vaccine or immunotherapies. Virosomes based vaccines are designed to maintain the immunogenicity of a live-attenuated virus but with the safety of a killed virus. The virosomes are devoid of the nucleocapsid and without the genetic material of the source virus, they are unable to replicate, cause an infection or a disease. However, it is presented to the immune system in the most natural manner, with the aim of containing the viral proteins and keep the fusion capacity of the virosome. 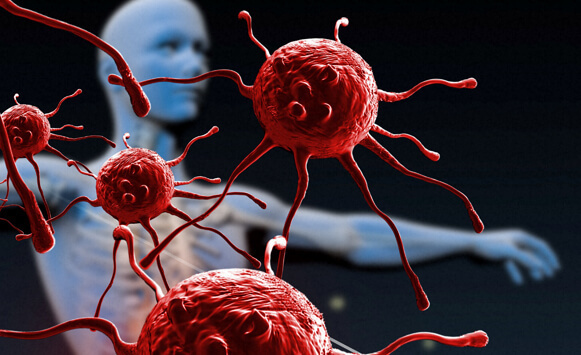 Thereby it optimizes the immune response for later infection / exposure to the original virus. Why is it a unique and broadly applicable technology? 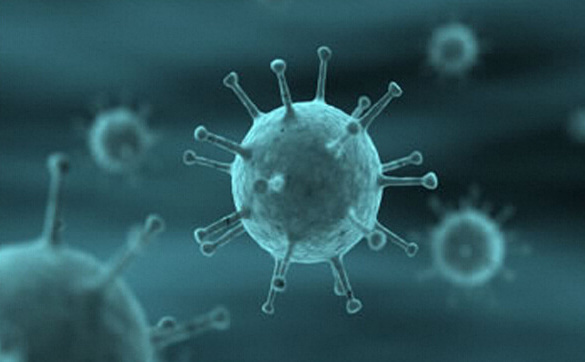 Virosomes can be made of any enveloped virus and are mainly used for two applications. The first application is as a vaccine candidate against the original enveloped virus from which the virosome is made, i.e. the Influenza virus, Respiratory Syncytial virus, Chikungunya, Cytomegalo virus, Herpes Simplex virus, etc. The second application is using the influenza virus virosome as a carrier for specific vaccinal antigens that can be derived from non-enveloped or enveloped viruses like HIV, as well as from more complex pathogens such as the Plasmodium falciparum causing malaria. Influenza virosomes may also be used for immunotherapy against cancer and it could be extended to other fields like allergies and autoimmune diseases. Virosomes provide a technology platform that can be adapted to many vaccines. Lipids, antigens, adjuvants, or other materials, can be added to the dissolved viral membrane or they can be included in the virosome during reconstitution. Our pipeline of novel vaccines reflects the broad potential of this technology platform with vaccine candidates in key disease areas. The safety and tolerability of influenza virosomes have already been proven. The vaccines Inflexal® for influenza and Epaxal® for Hepatitis A from Crucell (J&J) are approved products on the market both using virosomes from influenza as a delivery platform.